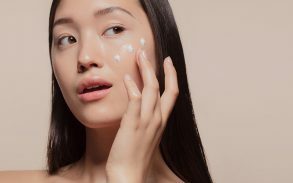 Some of us have acne-prone skin and no matter how thorough our skin care routine, we may not always be able to prevent future breakouts. Just when you think your acne is clearing up, you realize the torment is not yet over. You now have permanent acne scars or dark spots. 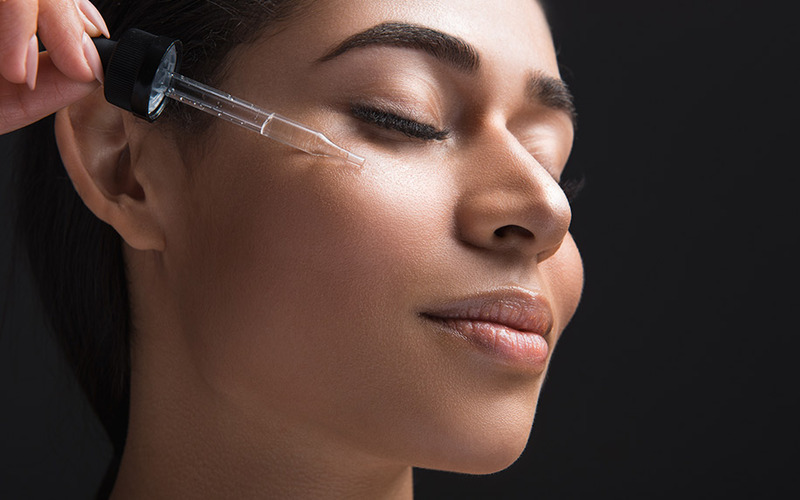 Treating acne scars can be a costly and invasive process. 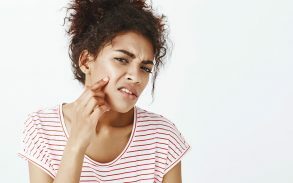 People with mild to severe acne scars often try to treat them by taking recommended medication and using acne scar creams. Some even resort to laser surgery. Often, they spend all of their resources and time trying to rid themselves of their scars because the scars manage to lower their self-esteem. After all, it is challenging to have confidence with permanent and obvious divots, bumps, and dark marks on your face. However, laser surgery and other harsh and expensive procedures aren’t the only way to get rid of acne scarring. 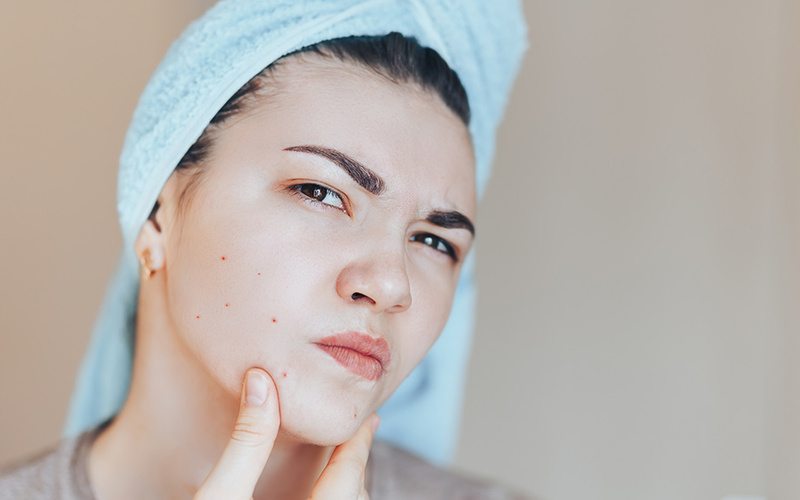 Before deciding what kind of treatments you’re interested in, it’s important to identify what kind of acne you suffered from and what types of scars you have. Natural remedies have always been popular throughout time. However, it seems that they have become steadily more popular in recent years. This is mainly down to the fact that most medications come with their own list of possible side effects which can often be nasty. Natural remedies, on the other hand, tend to be safer. Below is listed some of the natural remedies most commonly used to treat acne scars. Sugar promotes healthy cell turnover and removes dead skin cells. It contains glycolic acid and alpha-hydroxy acids (AHA). The formula works well if you add a little lemon juice, two parts sugar, and one part olive oil. Apply it as a spot treatment on the scars between fifteen to twenty minutes. Clean your face with warm water. Do this every second or third day. This method takes a month to begin working. You should avoid if or when you have oily skin. Lemon juice can help fading acne scars because it contains alpha-hydroxy acids. Pinch the lemon and gather the juice in a bowl. Then use a cotton ball to dab the lemon juice directly onto the marks. When dry, rinse your face with fresh water and apply moisturizer. Do this every second or third day. Avoid sun exposure while utilizing this as your skin is now sensitive because of the lemon juice. This method takes a while to see progress as well. This is a natural treatment for acne scars and is especially good on oily skin. Avoid products that contain too much of this, however, because it can cause damage to your skin. Be warned that this is not for all skin types and also not recommended to use daily as a skin care routine. Tea Tree Oil: This is also a common home remedy for acne scars. The product is unregulated and may contain some irritants or contaminants. Use this by rubbing a few drops of the oil on the scarred area twice a day. Using tea tree oil daily can dry out your skin. 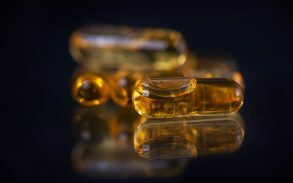 In the community of natural healing, there is nothing more famous than cannabidiol (CBD) because of its ability to heal several illnesses such as depression, inflammation, anxiety, and even acne, with little to no side effects. Cannabidiol (CBD) is extracted from the hemp or marijuana plant. It is one of the many chemical compounds found in the plant. 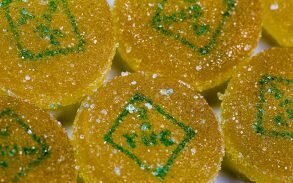 Unlike its controversial counterpart THC, CBD does not make you high. CBD works by activating the bodies’ receptors that help with the regulation of body temperature, reduction of inflammation, anxiety and depression and pain perception. It works directly on the endocannabinoid system which is part of the nervous system and the immune system. In most of our body tissues, we have a cannabinoid receptor which includes a large majority of our skin. A Study from 2008, in PLOS, showed that activation of the endocannabinoid system could ameliorate scar tissue by reducing inflammation in the area. It inhibits inflammation and causes a decrease, rather than stimulate, in collagen. This helps prevent hypertrophic scarring. When you get wounds, your body begins to produce collagen fibers that seal the wound and prevent the risk of infections. Other studies showed that CBD has antiproliferative effects that minimized the spread of dead cells. 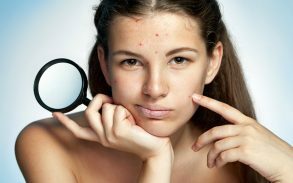 Acne is a skin condition that is relatively harmless, but for some acne can induce anxiety, depression, and a life-long lack of self-esteem. Dermatologists have offered effective treatments for their patients. 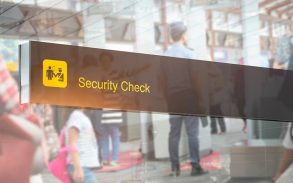 However, you should always use a product that addresses the underlying causes and not just the surface-level aftermath. Otherwise, you could end up back at square one. It is true that CBD oil can be useful for the treatment of acne scars. There are also many more conventional home remedies, like sugar scrub, lemon juice, salicylic acid, and tea tree oil. However, most of these have little scientific evidence to support them. 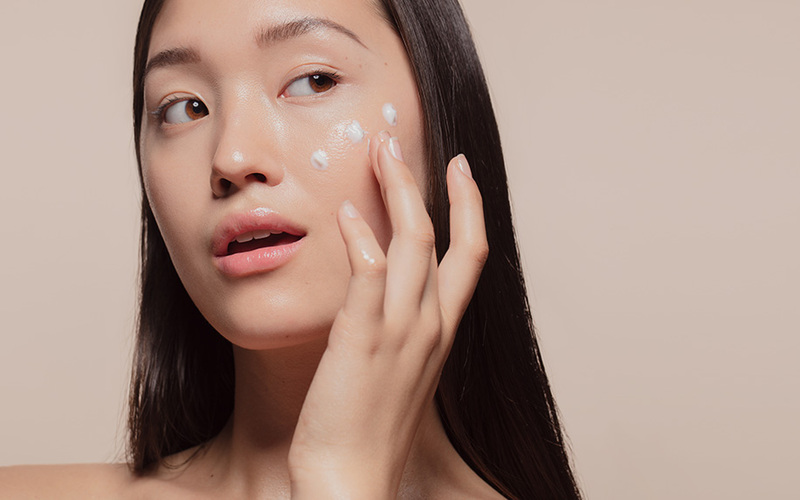 At the very least, these products with improve your skin care and help manage acne breakouts. For the most severe acne scars, you may require a mixed treatment method. CBD oil has been proven to work for acne scars, but you should consult with your doctor or dermatologist first before using it. It might be useful to others but not for you which is why it is necessary for you to go meet and talk about this issue with your physician. Be well informed about any medication or treatment you intend to use.